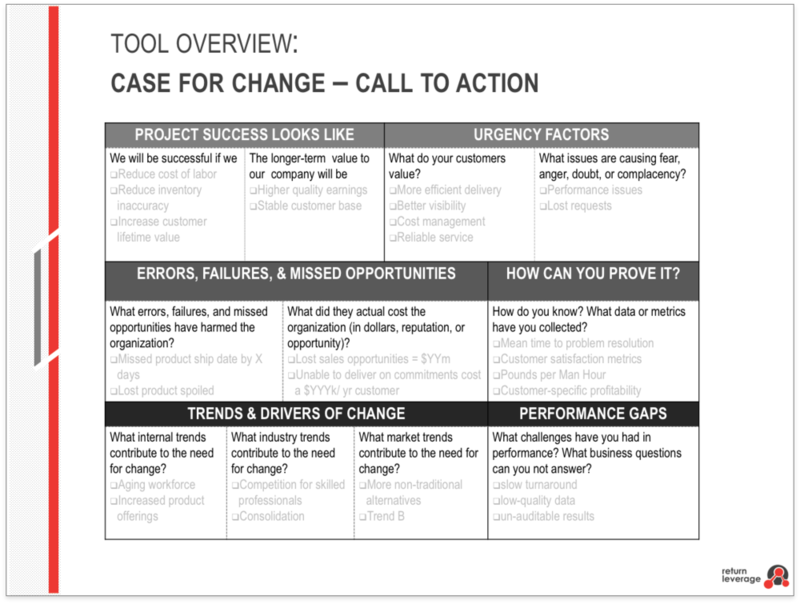 The Case for Change template helps you lay out all the various factors that are causing this work to be important and lend a sense of urgency. This tool is intended to be a collaborative tool that you use on some of your core constituents, including your sponsors, but also those that are also responsible for carrying this work forward. We'll talk about broader trends, past projects, and the various pressures being placed on the team to make this change happen. 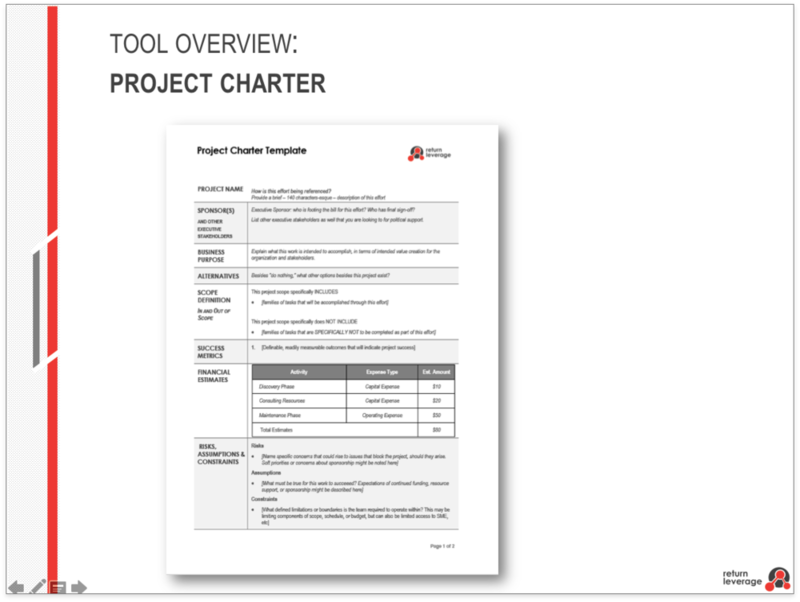 In our day-long project management workshop, we share with you tools like the project charter, building timelines that link tasks with accountability, and we'll also discuss what solid close-out documentation looks, like ensuring that your work is a project leader transitions to the operating team that has to continue to carry maintain it. 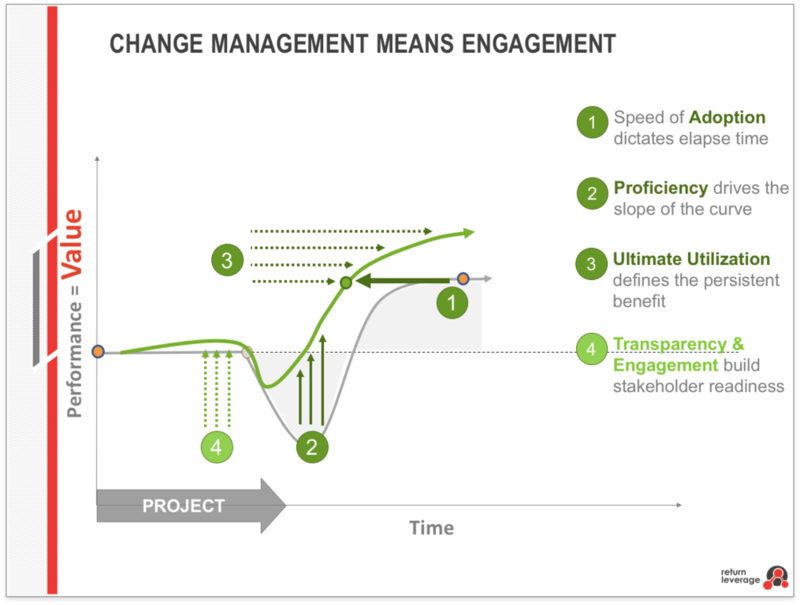 Your goals as project managers are not to own this project indefinitely, but to ensure its timely and effective delivery. Whether you have the title or not, you have the opportunity successful.